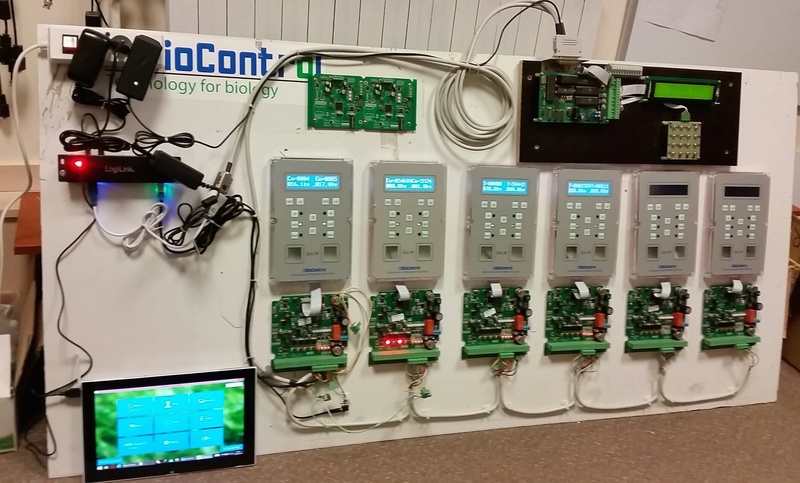 BioControl Poland was established in 2002 in Bialystok as an additional development center to support the electronical production to BioControl AS in Norway . 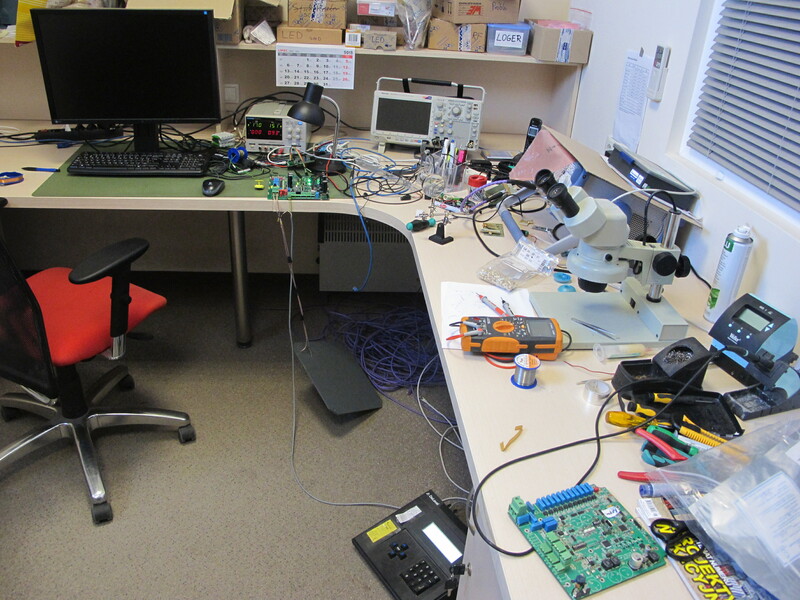 The activity of the R&D Department enables dynamic progress in design of innovative applications. In 2009 we received a EU grant from the Innovative Economy Operational Programme for “Development and implementation of a system for the identification and location of objects”. Total value of financial support was 1 558 645,31PLN. Over the years, the company has grown and in the autumn of 2010 we moved to a new office which is significantly larger and gives our staff a greatly improved working environment, as well as room for continued expansion. In 2012 we implemented an ERP Navision system from Microsoft in order to enhance productivity, flexibility and customer service. Our success in creating innovative solutions is accomplished by a team of more than 15 highly skilled professionals with a strong background in the fields of computer science and electronics, which creates technology solutions for industry with professional tools. Our main goal is providing our Customers reliable products and services, continuous development and improvement of skills.